When time is in short supply, our Fast Track Axminster carpets offer the ideal solution thanks to their unique mix of quick availability, superb reliability and natural good looks. 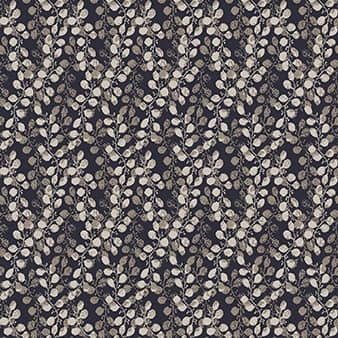 Waved linear leaf design with entangled elements. 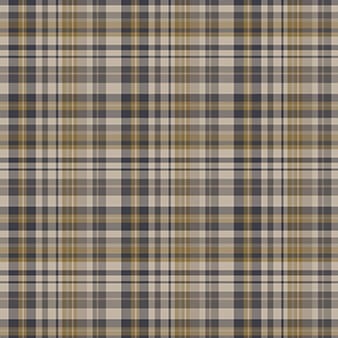 Contemporary take on a classic Tartan. 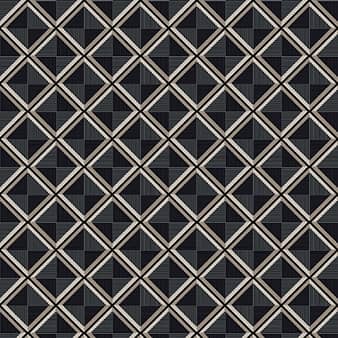 Geometric pattern with diamond and linear features. 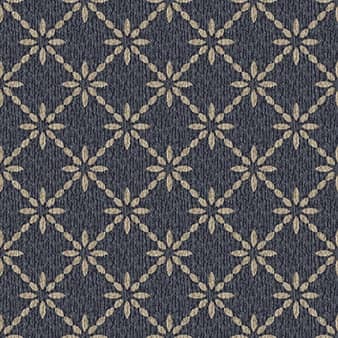 Structured floral geometric design with added linear texture. 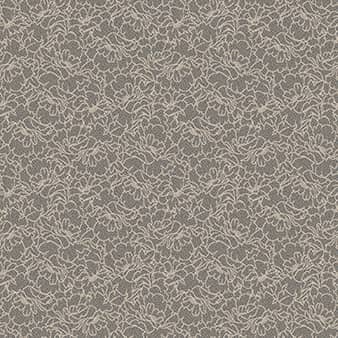 Simple speckle background with a floral line drawing overlaid, giving this design the organic touch. 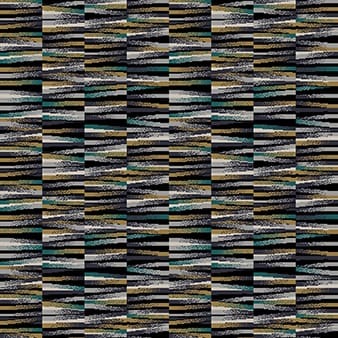 Four colour texture with a strong linear element. 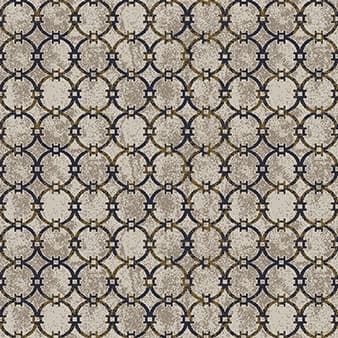 Small geometric with a subtle texture. 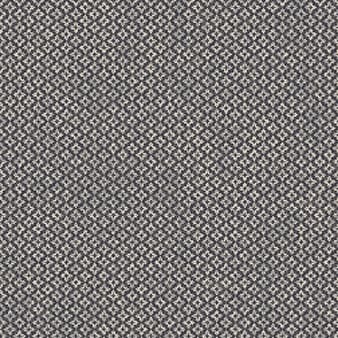 Two colour textured background with an interlocking circle design. 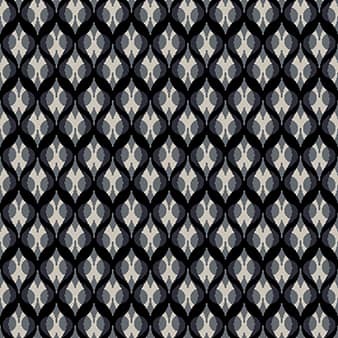 Strong linear design with diagonal textured elements. 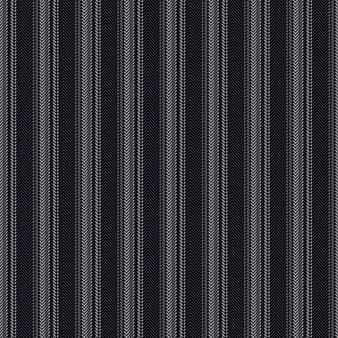 Herringbone design with linear detail. 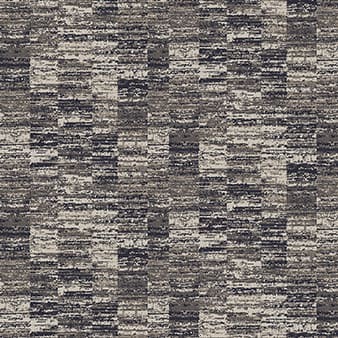 These carpets are available in ‘broad loom’ 12ft widths, making them highly adaptable for any interior space. Not just that, you can order these carpets in a range of eight different colourways and various different qualities, which means there’s a perfect carpet for every brief and budget. Styles and designs are varied too, and we can have your chosen product available within just four weeks from the point of ordering – good to know when deadlines are imminent. 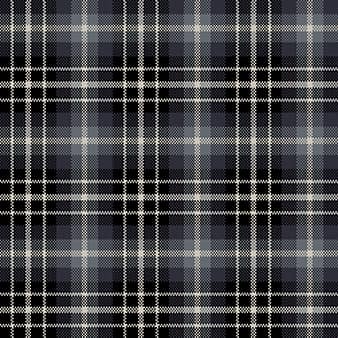 To help speed things up even more, we can even send you pattern samples – all part of the famously fabulous Calderdale service.